Not sorted out Valentine’s Day for the person you love? Well never fear, MIA is here and this year we’re delighted to have teamed up with the incredible gang at London’s Hammer & Tongs restaurant to offer an unforgettable romantic, African experience. 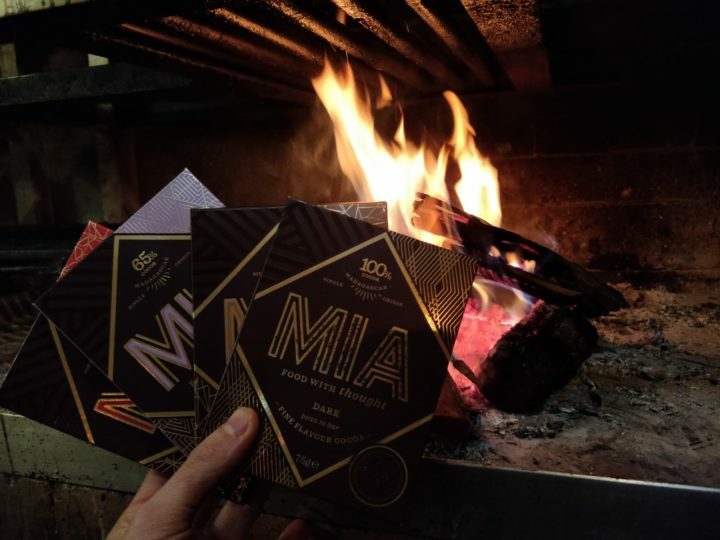 Bringing the famous South African braai to London since launch in late 2017, Hammer & Tongs is offering a special Valentine’s Day sharing menu for two with each couple also receiving a bar of MIA to finish their evening. Inspired by their love of traditional braai in South Africa, Hammer & Tongs offer juicy, tender & smoky cuts of meat cooked over wood. Braai (rhymes with try) is South African barbecue. Hammer & Tongs only ever cook with Sekelbos (Sickle Bush) wood imported from Namibia. The smoke married with beef, pork, vegetables, fish – pretty much anything – creates a whole new level and depth of flavour. South Africans have been braaing for thousands of years and over the centuries the flavours have evolved thanks to all the diverse culinary influences bought along with the many settlers. However, one thing has always stayed the same; the simplicity and skill of cooking over a wood fire. The flavours experienced at Hammer & Tongs warm the soul. The beer bread, marinades and chutneys are all home made and inspired by the tastes of the Karoo and Stellenbosch. They source only the highest quality, local, seasonal ingredients and all of the meat is British free-range and fish comes from responsible, sustainable sources.